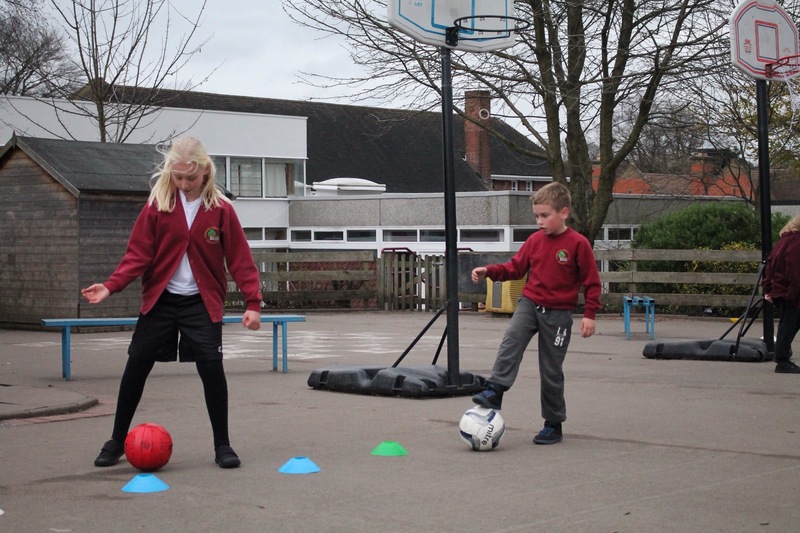 In football we have been learning how to control and dribble the ball. 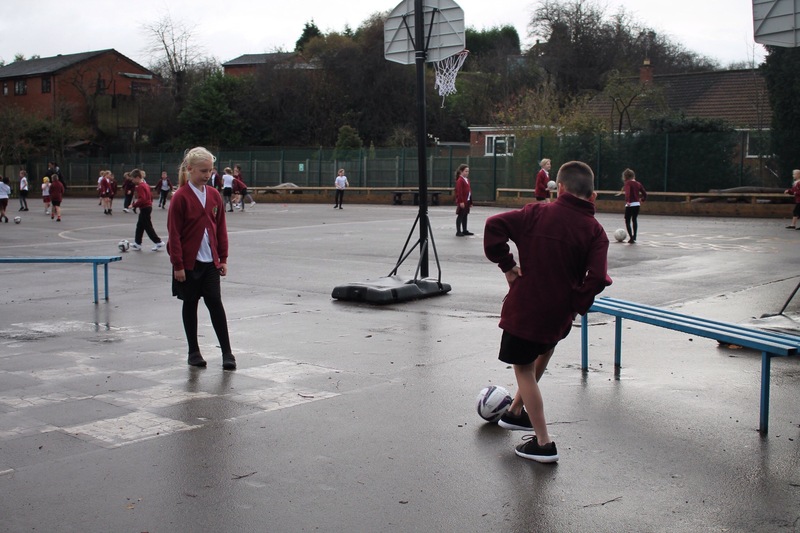 We dribbled the ball slowly and used the inside and the outside of our feet. We took small steps and moved our bodies outside of the ball. 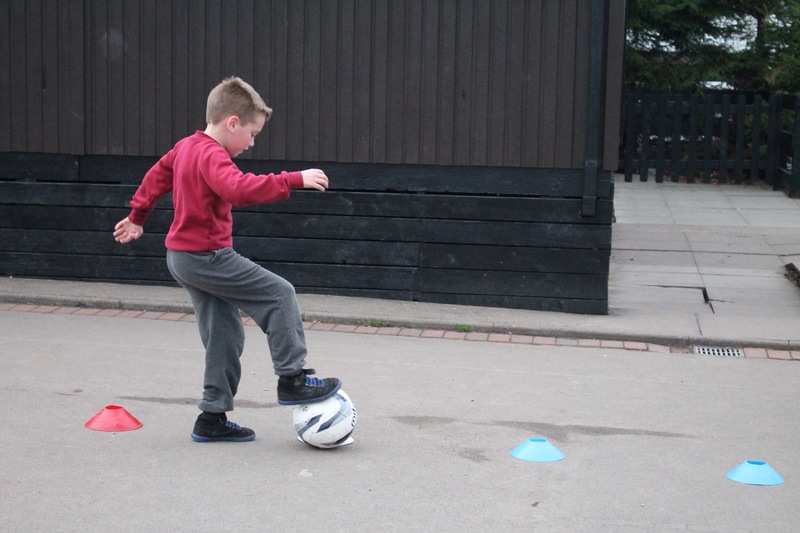 Can you dribble the ball correctly ? In PE we have been learning how to pass the ball correctly. We watched a video showing us the correct techniques. Which part of your foot should you use to pass a ball?